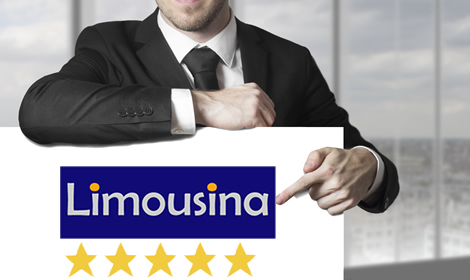 Limousina is the premier Chauffeured Limousine Service Company based in Kingdom of Saudi Arabia and Bahrain. 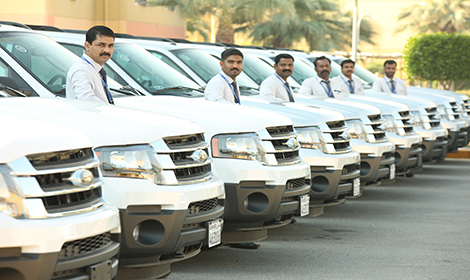 Our innovative, value added Passenger Transport solution deliver an unparalleled experience to valued customers. > Passenger Land Transport Licensed Company. 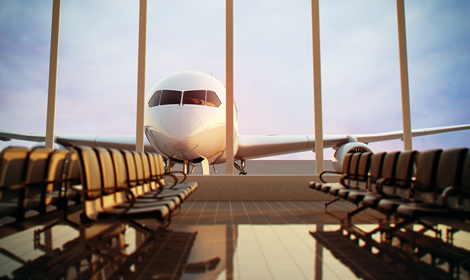 > Office at Dammam International Airport and Bahrain International Airport - 24H / 7D. > Operation Base / Car Park at Bahrain International Airport - 24H / 7D. > Presence in Kingdom of SaudiArabia. > Brand New/Clean/Neat/Non Smoking Fleets. > Fully Insured Vehicles including Passengers. > Track & Monitor of Fleet/Passengers. > High Priority on Safety & Security. > Strict Confidentiality on Trips/Passengers. > Experienced in handling VIP/CIP/HNWI. Limousina provide a chauffeur drive service for customers' exact requirements from a diverse range of economy to luxury vehicles in Kingdom of Saudi Arabia as well as to the Bahrain . Limousina fulfill needs of the Corporate and Lesiure travelers in Kingdom of Saudi Arabia and Bahrain. Whether you are here in Bahrain for a visit or whether you are a resident of Bahrain, we offer chauffeured service from Bahrain International Airport to transport you to your residence or hotel in Bahrain. Just party... leave the driving to us. 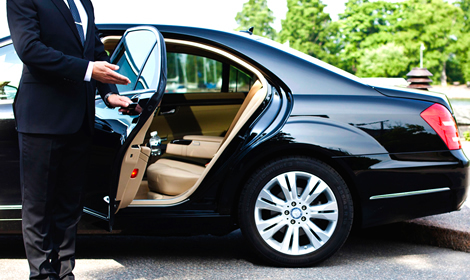 No need to worry about the details, leave that to your personal driver and enjoy an unforgettable experience. When it comes to getting you and your customers to a big event, or coordinating a large number of vehicles and guests, no job is too big for us. Tours tailor made to your personal requirements let you experience the charm of the most beautiful places. Accompanied by your personal driver guide, you will have time to enjoy the places you visit. One day or longer, its up to you.